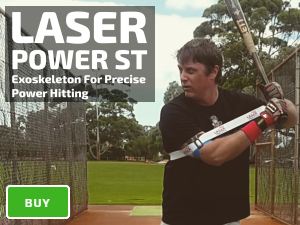 If you overswing using your arms, to improve your batting average; practice top hand, and bottom hand drills, focusing on your core hitting mechanics. Spread out, starting at your foot down position, and lower your hands, minimizing upper body movements to isolate your core; swinging from your hips. Rotate your back foot from your hips. 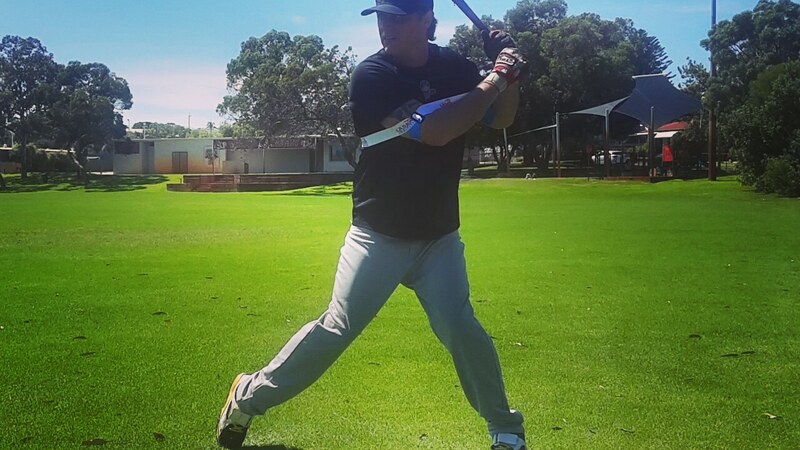 Your back foot is one of the best indicators for your power swing, coaches can watch players from side on, making sure they are spinning on their back toes. 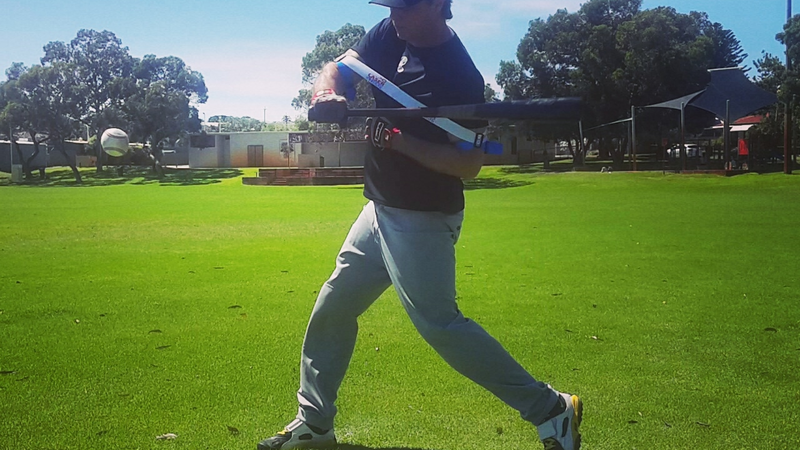 Slow rotation reduces bat speed and power. Rotation frees your upper body for a powerful extension. 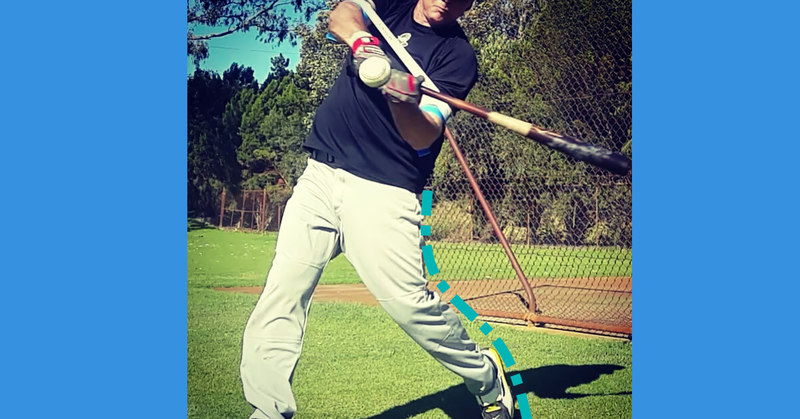 Correct rotational mechanics fixes many hitting mistakes. Long movements, higher leg kick, higher elbow, and a long swing; gives a pitcher the opportunity to disrupt your timing. Varying the speed of their delivery in the wind-up, for example, quick pitching from a set position, with runners on base. 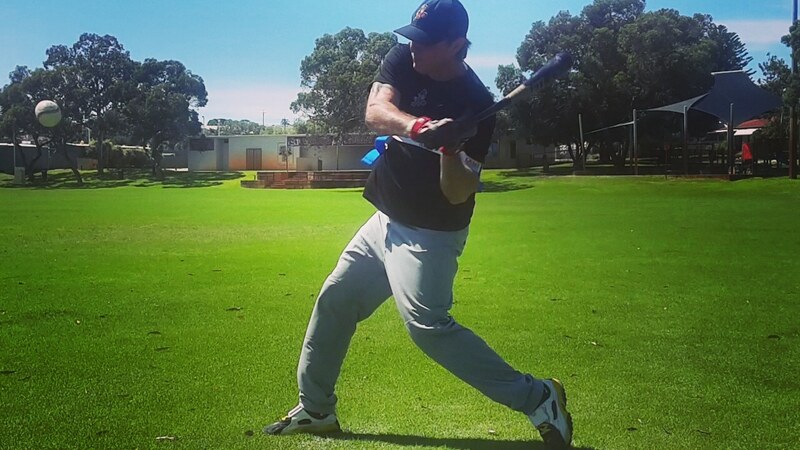 Changing arm angle, and release point. Varying the speed, and movement of the pitch. Example; change ups, and late-breaking sliders. For example, setting up in an open batting stance, hands high in the air, high leg kick, you’ll struggle adjusting to a late-breaking slider. When you guess hit, you are relying on the pitcher to make a mistake. However, sometimes pitchers do not make mistakes, in this case, you’ll need to hit their best pitches. 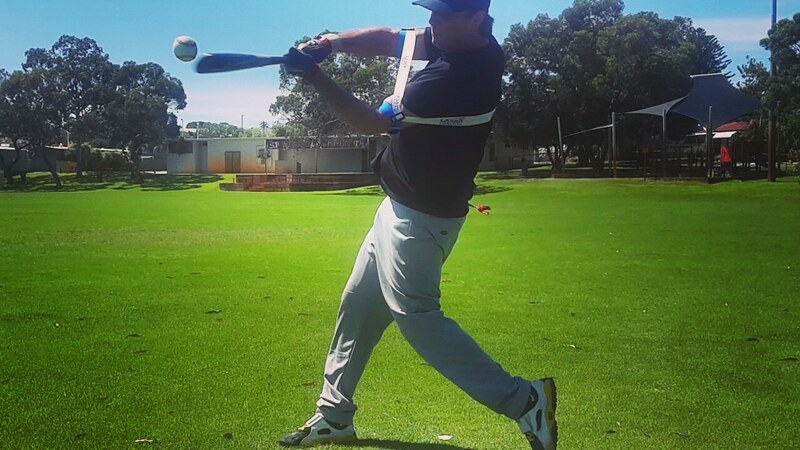 Our Multi-Swing Method prepares your swing for success against the best pitchers in your league.